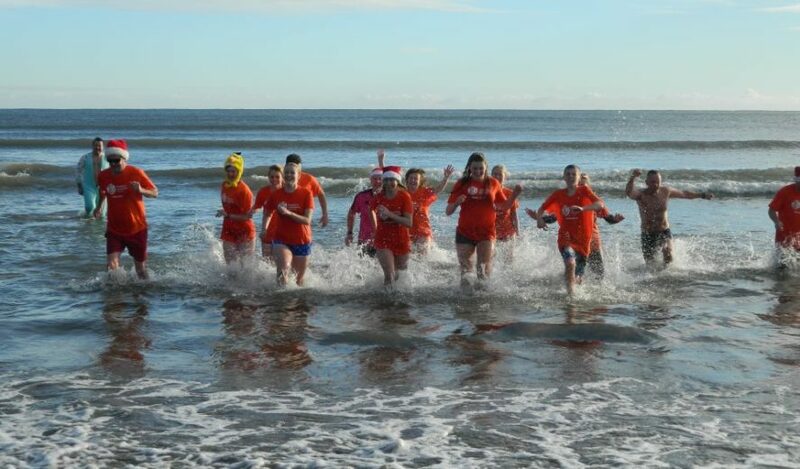 This year the annual Christmas day swim took place again in Fountainstown, Co Cork. The brave swimmers were treated to hot drinks to warm up after their dip. A huge thank you to Kline and Viv Pennefather, their family and friend and all who supported them and helped with the organising to ensure this was a successful event.